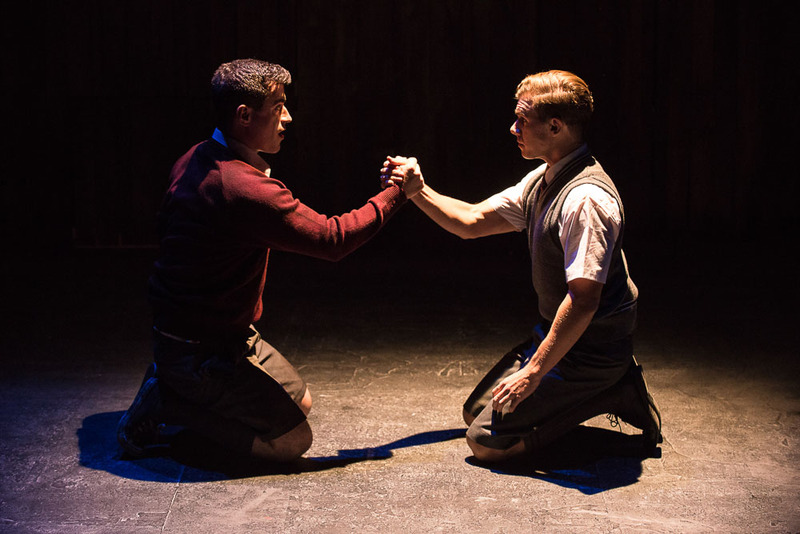 Willy Russell’s Blood Brothers is the hilarious, provocative and heartbreaking multi-award winning musical that tells the unforgettable story of the Johnstone twins. Separated at birth when their mother cannot afford to keep them both, Mickey and Edward grow up streets apart, becoming best friends but never knowing the truth of their heritage. The prophecy that twins who are separated at birth will die on the day they find out their heritage brings this stunningly crafted musical to its shattering but inevitable conclusion. With a book, music and lyrics by Willy Russell (Educating Rita, Shirley Valentine), the London production of Blood Brothers ran for more than 24 years, winning every British “Best Musical” award along the way. It is one of only three musicals in history to play for more than 10,000 performances – the other two are Les Misérables and The Phantom of the Opera. After a phenomenally successful season in Sydney, Blood Brothers will play in Melbourne for a strictly limited season and it is a rare opportunity for Melbourne audiences to witness this masterpiece with a thrilling cast performing in an intimate setting where it becomes even more powerful. World Premiere at Liverpool Playhouse. West End Premiere. Barbara Dickson stars as Mrs Johnstone. 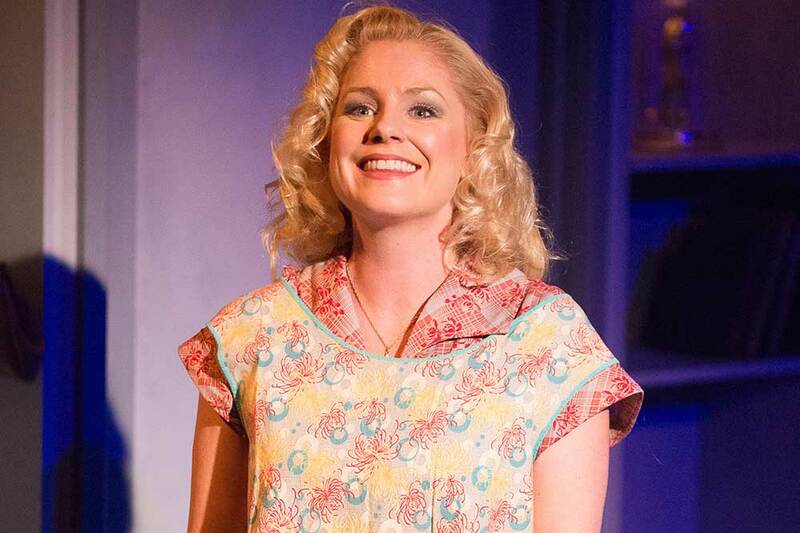 Rebecca Storm stars as Mrs Johnstone. Kiki Dee stars as Mrs Johnstone. West End revival – Albery Theatre. Stars: Chrissie Amphlett, Russell Crowe & Peter Cousens. West End production transfers to the Phoenix Theatre. Broadway Production – Music Box Theatre. Stephanie Lawrence stars as Mrs Johnstone. Nominated for six Tony Awards, including Best Musical. Starring: Delia Hannah, David Soul and Stefan Dennis. UK Tour commences and has toured intermittently ever since. 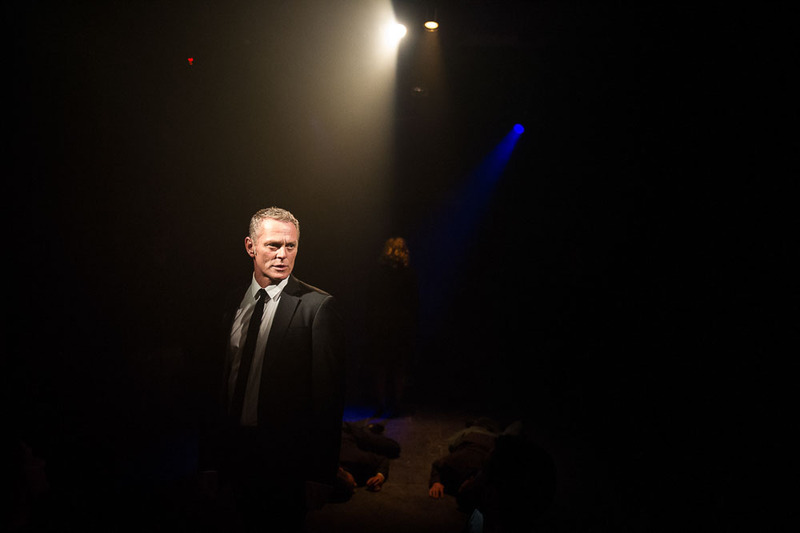 After 24 years – 10,013 performances – Blood Brothers closes in the West End. 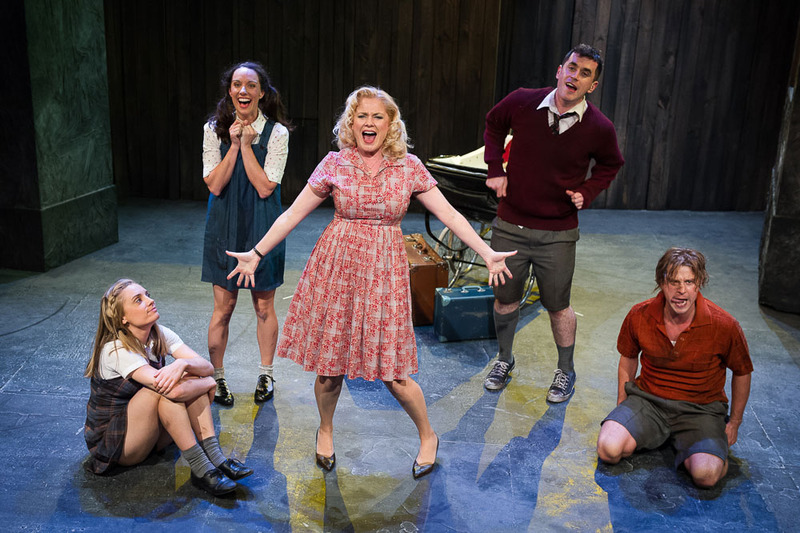 Blood Brothers opens at the Hayes Theatre in Sydney.